Custom jewelry, design, engraving, repairs and appraisals. 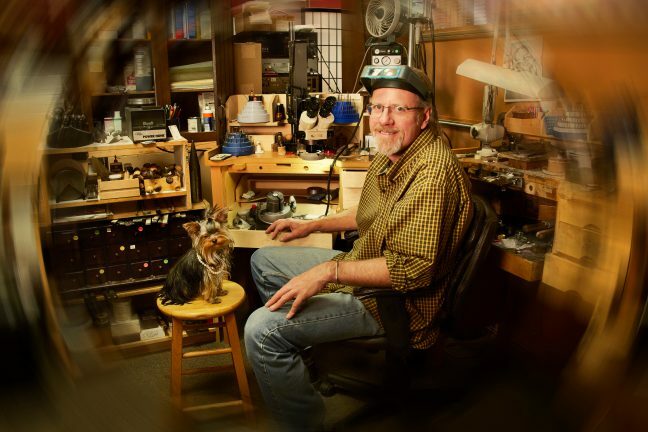 Eric is one of only a handful of Certified Master Jewelers in the entire state. His famous Long’s Peak & Flatirons pendants are a local favorite.